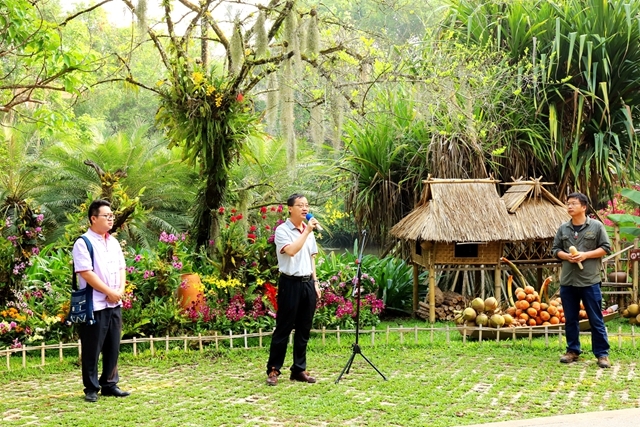 The 6th annual orchid show “Natural orchids – the gift of nature” greets the public at Xishuangbanna Tropical Botanical Garden (XTBG) from April 12-25. 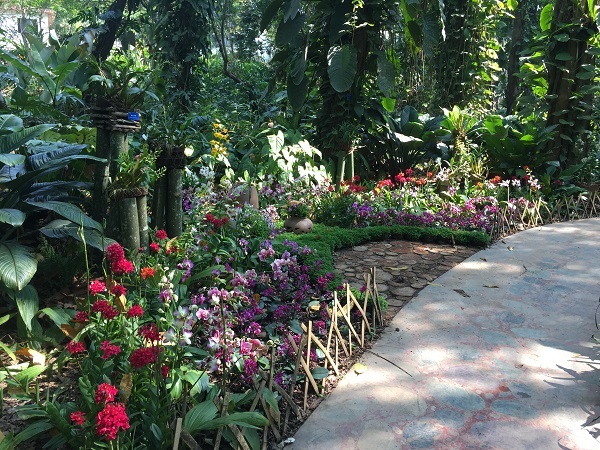 The orchid show offers visitors a once-a-year opportunity to see a display of hundreds of orchids from Xishuangbanna and other tropical areas. About 10,000 individuals in 100 species and cultivars of orchids are on display at the show, integrating ecological characters, scientific research, conservation status, scientific knowledge, and cultural connotations of orchid plants. 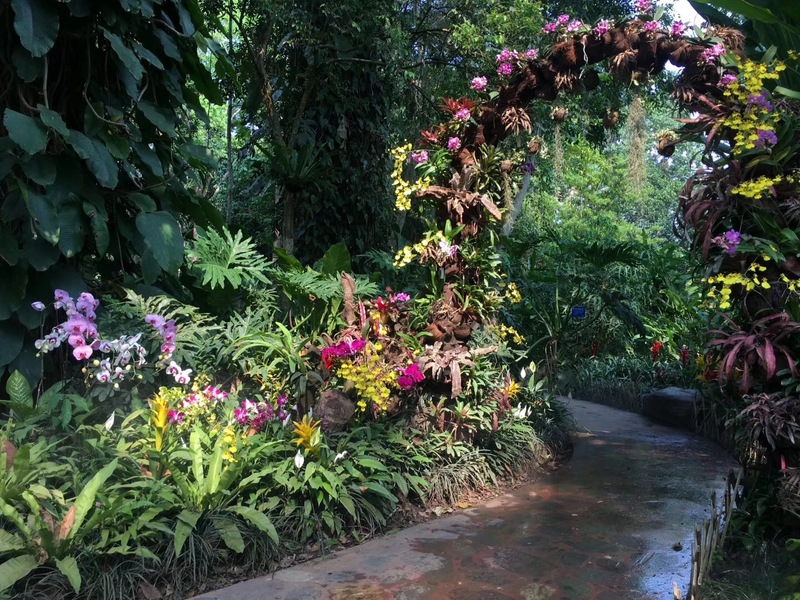 Visitors may explore hundreds of amazing orchid blooms and many unique, rarely seen orchids, including Angraecum sesquipedal, Chiloschista yunnanensis, Dendrobium chrysotoxum, Paphiopedilum armeniacum, Paphiopedilum micranthum, Grammatophyllum scriptum, etc. Making use of natural elements at Shade Plant Garden of XTBG, the Orchid Show offers 10 special display spots, including endangered orchids, orchid plant diversity, in vitro asymbiotic orchid seed germination and tissue culture, orchid reintroduction from the wild, natural orchids, etc. Popular science activities such as adding color to orchids and orchid plant identification are also available. Many wild orchids are at risk of extinction due to over-collection and loss of their natural habitats. Orchid family is a flagship community need to be protected. 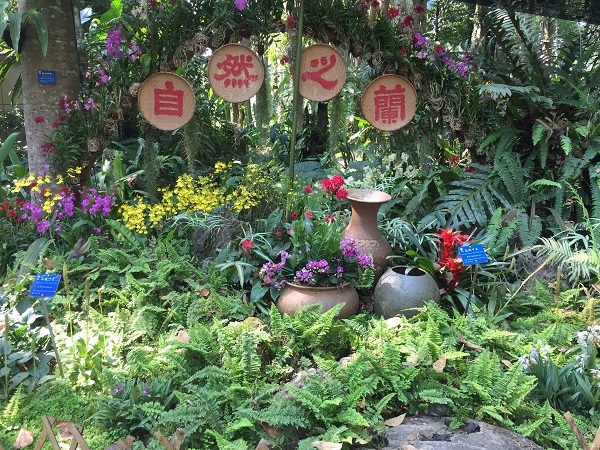 “By this annual show, we hope to raise the public awareness of protecting orchids and create opportunities to enjoy the beauty of these stunning flowers” said Prof. Hu Hubin, deputy director of XTBG. XTBG has made continuous efforts to study and protect orchid plants and achieved much progress. 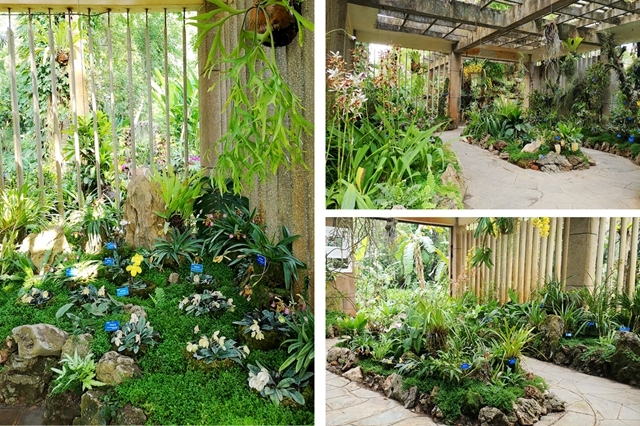 “Our botanical garden is a sanctuary for rare and endangered plants. We’ll spare no efforts to protect them and raise the public awareness to conserve them”, said organizers of the Orchid Show. Come and enjoy the orchid show. 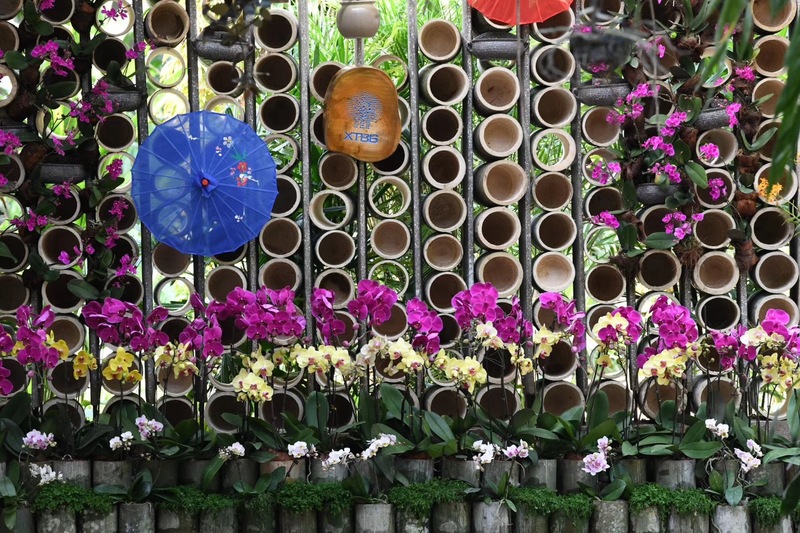 Hundreds of colorful orchids in different shape and size will surround you and you’ll enjoy a horticultural spectacle. Prof. Hu Huabin speaks at the opening ceremony.